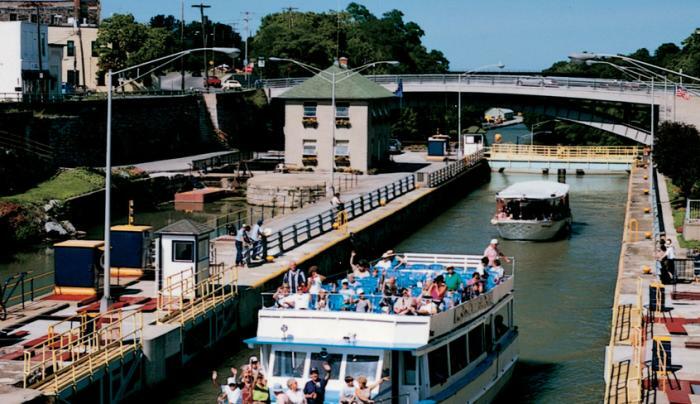 Experience this AAA GEM attraction featured on the History Channel. 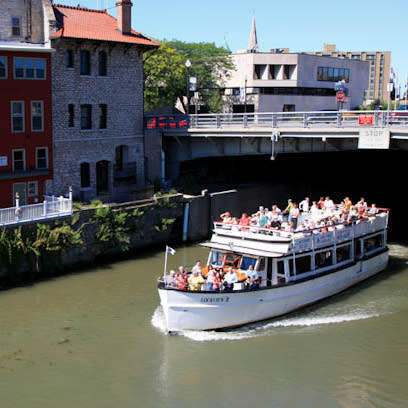 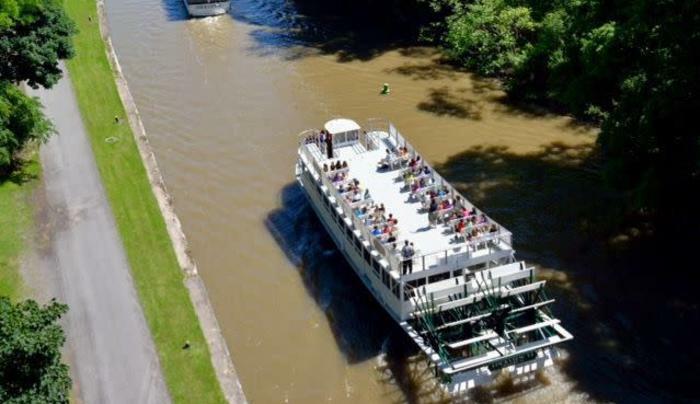 Enjoy a unique narrated 2-hour cruise past many historic sights and five original locks. 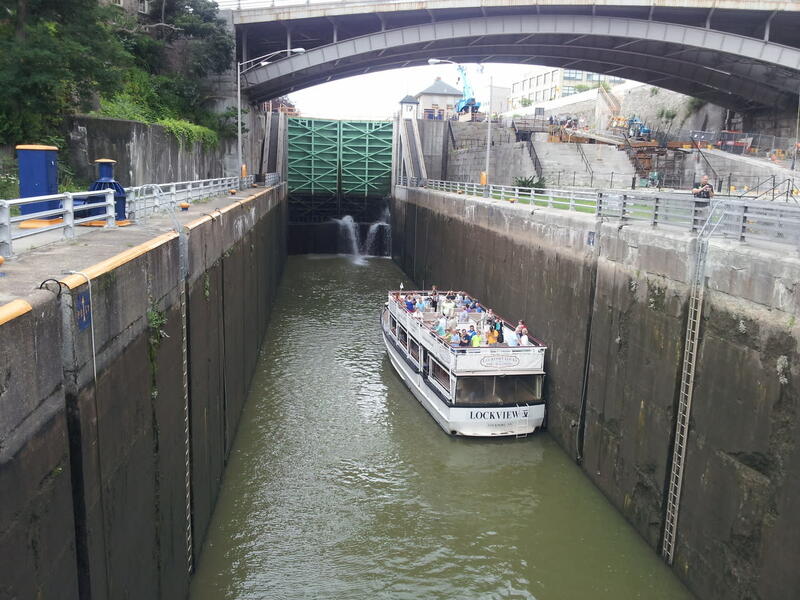 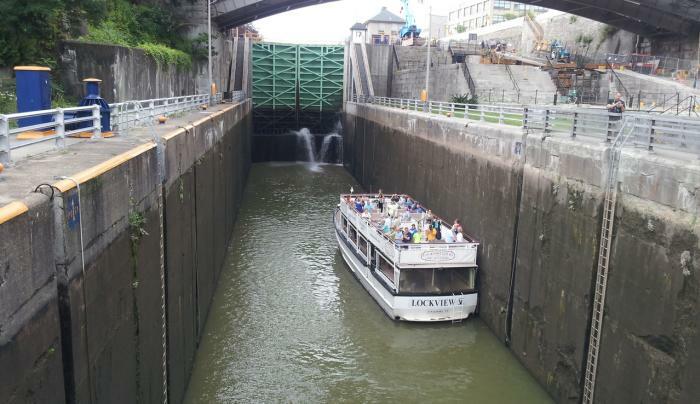 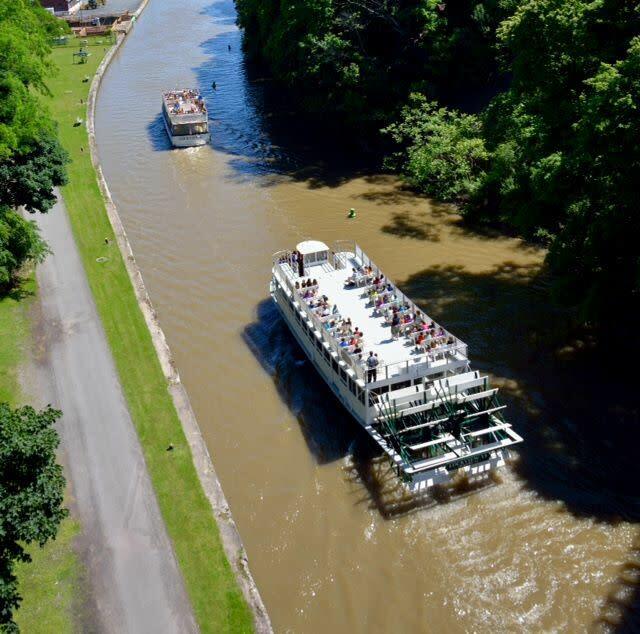 Cruise includes being raised and lowered 50 feet in the only double set of locks on the Erie Canal. 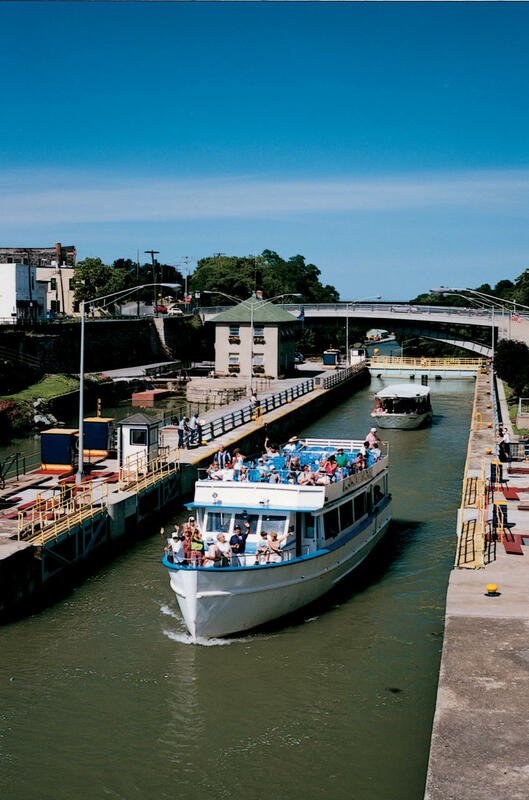 Only 30 minutes from Niagara Falls and Buffalo, NY. 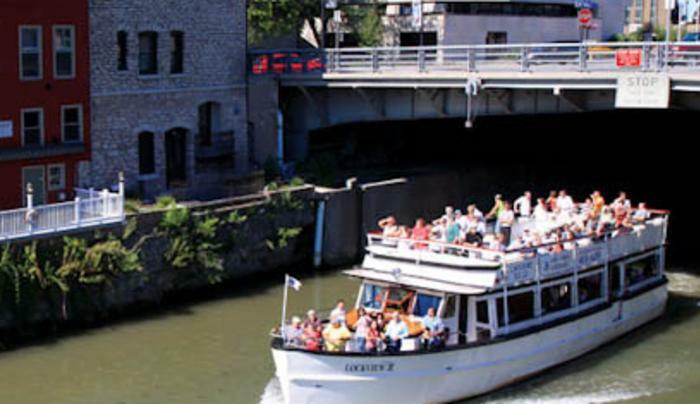 Banquet and meeting rooms open all year.